JINJA – KCCA FC will be hoping to continue their march towards the 2018/19 StarTimes Uganda Premier League title when they take on kirinya JSS. The Kasasiros currently top the standings with 49 points, four ahead of Vipers in second. However, they will be worried as per their form going into the game, having won only one of their last four league games (D2 L1). Having held a 7 point advantage at the start of this month, Mike Mutebi’s side know they cannot allow Vipers to come any closer or the Venoms will make it a whole lot complicated for them (KCCA). “We have everything to enable us to win and we must win to improve our chances of winning the title. Said KCCA FC head coach Mike Mutebi. “Kirinya is a good team with good players but i am confident we have better personnel and did proper preparations to win the game. KCCA FC will be without Julius Poloto who is currently nursing an injury. The youthful wingers has been troubled with injuries this season that have seen him come in and out of the team. The kasasiros will also have five players returning from National team duty including Captain Timothy Awanyi, Saddam Juma, Allan Kyambadde, Allan Okello and Patrick Kaddu. Awanyi, Kyambadde and Kaddu played some part in the Cranes’ 3-0 loss to Tanzania on Sunday and it remains to be seen if they will feature on Wednesday. Kirinya look to be picking form at the right time, having endured an inconsistent start to the season. The Students are currently on a three game winning run in the league, one that has seen them climb into 8th on the standings with 33 points. They will go into the game confident they can cause another upset having defeated SC Villa 2-1 away from home, a couple of weeks ago. 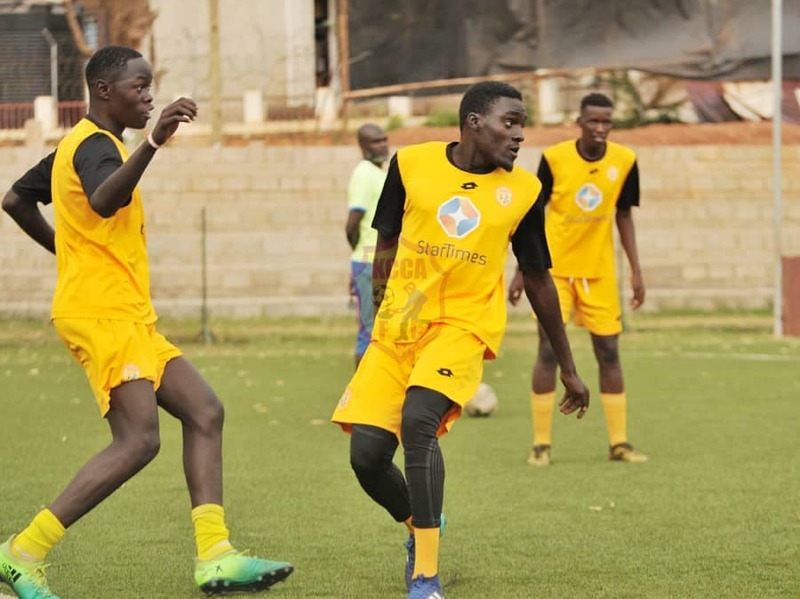 KCCA will need to be worry of the threat Kirinya poses as in Joel Madondo, Fred Amaku and David Bagoole, the Students have players who can trouble any side on their day. This will only be the sixth time the two sides square off in the top tier ever since Kirinya were elevated to the StarTimes Uganda Premier League in 2016. In the first five games, KCCA have not lost in any, winning three and drawing two. In the reverse fixture last season, KCCA FC defeated Kirinya 1-0, their only win in two visits to Jinja. The first meeting between the two sides this season ended in a goalless draw at the StarTimes Stadium. Kirinya go into the game having lost only one of their last 7 league games (W4 D2). 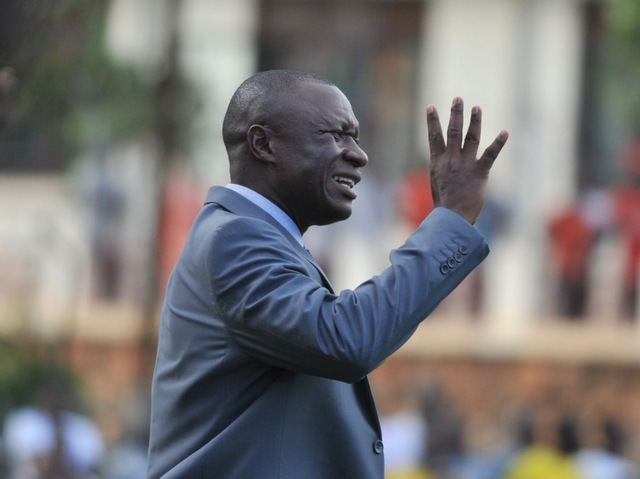 The loss came at the hands URA in a 2-0 defeat at Namboole last month. At home, the Students are unbeaten in their last 9 league games (W4 D5). Their last defeat at the Mighty Arena dates back to 23-10-2018 when they were thrashed 3-0 by Onduparaka FC. For KCCA, they have lost only one of their last 12 League games (W7 D4). The loss was in the 2-1 defeat at home to URA late last month. However, the Kasasiros have drawn all their last four away games with their last victory on the road coming at the start of January as they defeated URA FC 1-0 at Namboole.